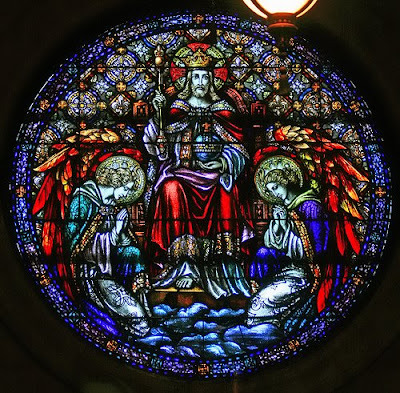 This one comes to us from the Basilica of St. Mary in Minneapolis MN, USA. I have been to Mass many times here and in fact had an extraordinary conversion experience in this fine church while on my knees before the Blessed Sacrament on a Good Friday. May the Lord upon His lofty throne be praised forever amen!